and what do I have to do to get rid of it? It cannot be moved with the mouse and it is covering up the log-in, I think. Its not a fix but I assume your on your phone. If your viewing the site from a standard browser app then go into the settings of the app & select the "desktop" option. 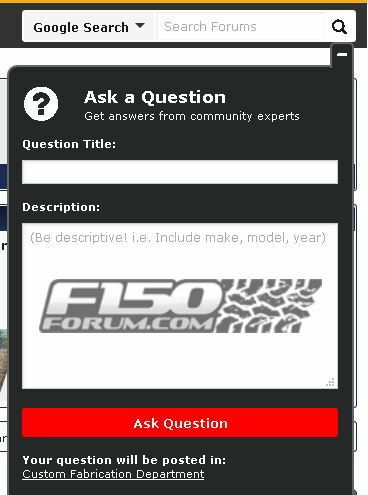 I keep getting the popup that explains the forum quick reply and pages, etc every time I log in from my laptop. It is a forum popup, how do I get rid of it? Is this what your referring to? Try NanoAdblocker and Poper Blocker 4.0. Yep I see that also on my BB when I get bumped off monthly. I get the pop-up on both a laptop and a desktop computer. Both run AddBlockPlus. If the pop=uip were simply repositioned to the left side of the screen, thus allowing users access to the login panel, the problem would be solved and the pop-ups utility retained. 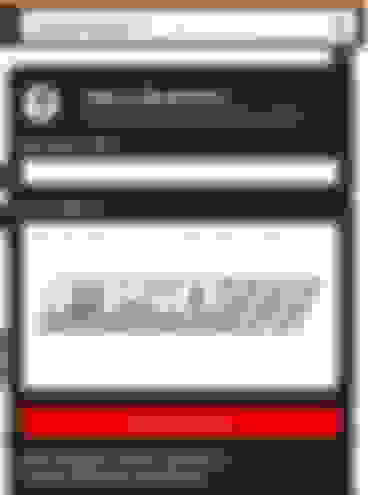 Forgot to say, I see this on other truck forums when I am not signed in, so it appears to generic to Internet Brands. IMO. It's for logged out users only. If you're logged in that question widget will not appear.